Users running a pirated version of Windows will be able to upgrade to a legitimate Windows 10 version later this year. Microsoft will also make a custom ROM available to make it possible to run Windows 10 on an Android smartphone. It was already clear for some time that Windows 7 and Windows 8.1 will be able update to Windows 10 for free in the first year. Hower Microsoft now also confirmed to Reuters that users with a pirated version of Windows are also eligible for the free update of the operating system. This is particularly good news for Chinese Windows users, in the Asian country more than 75% of the Windows installations is illegal. The purpose of the free upgrade is to “re-engage” with the hundreds of millions of users of illegal versions of Windows. It’s however unclear what Microsoft really means with that. The software giant also wants to convince Android users to switch to Windows 10. Therefore the company will make a custom ROM available for an Android phone, the Xiaomi Mi4. It appears that this phone will get an easy way to switch to Windows 10. In the past the reverse already happened. In 2009 many users of the HTC HD2 running Windows Mobile 6.5 switched to Android. This was made possible by a custom ROM developed by hobbyists. 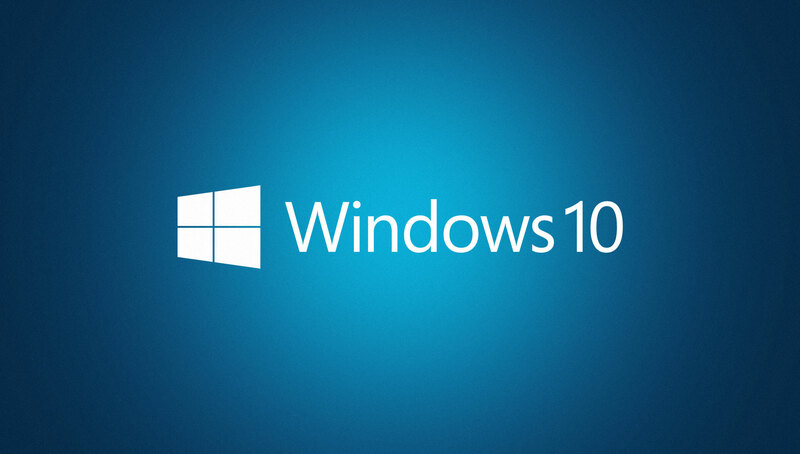 Microsoft has stated Windows 10 will be released this summer but it’s unclear when exactly. Windows 10 will become available to desktops, tablets and smartphones. The successor of Windows 8.1 will become available in 190 countries and 111 languages.